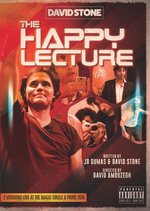 At last in English, David Stone last crazy and hilarious magic lecture. 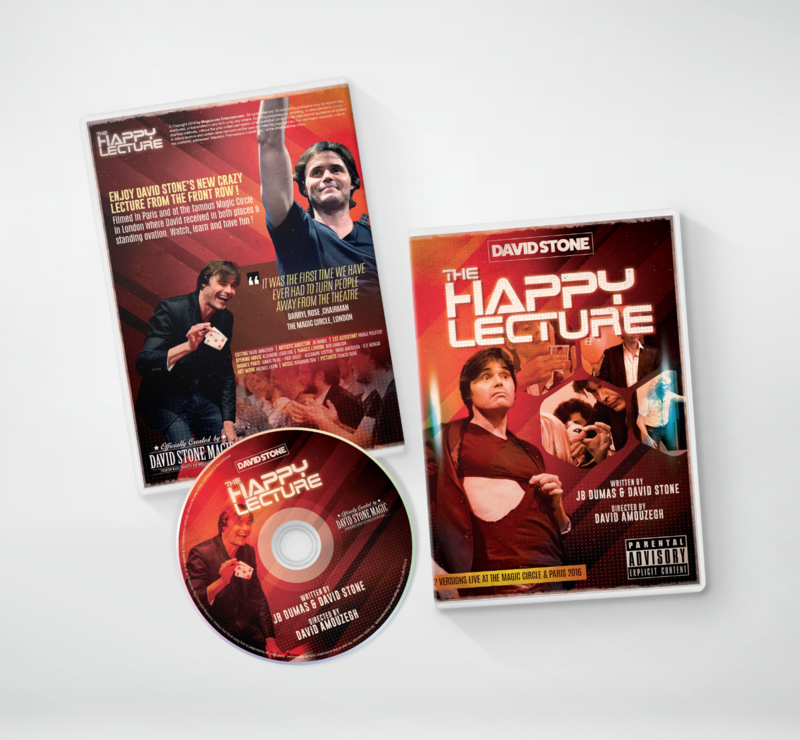 Enjoy David Stone’s new crazy lecture from the front row ! Filmed in Paris and at the famous Magic Circle in London where David received in both places a standing ovation. Watch, learn and have fun ! French version is subtitled. 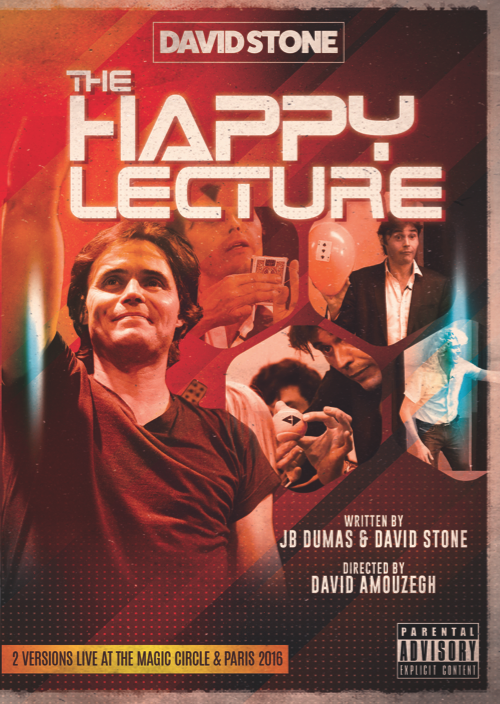 English version filmed in London at the Magic Circle.